People have long imagined themselves as rooted creatures, bound to the earth—and nations—from which they came. In Rootedness, Christy Wampole looks toward philosophy, ecology, literature, history, and politics to demonstrate how the metaphor of the root—surfacing often in an unexpected variety of places, from the family tree to folk etymology to the language of exile—developed in twentieth-century Europe. Wampole examines both the philosophical implications of this metaphor and its political evolution. 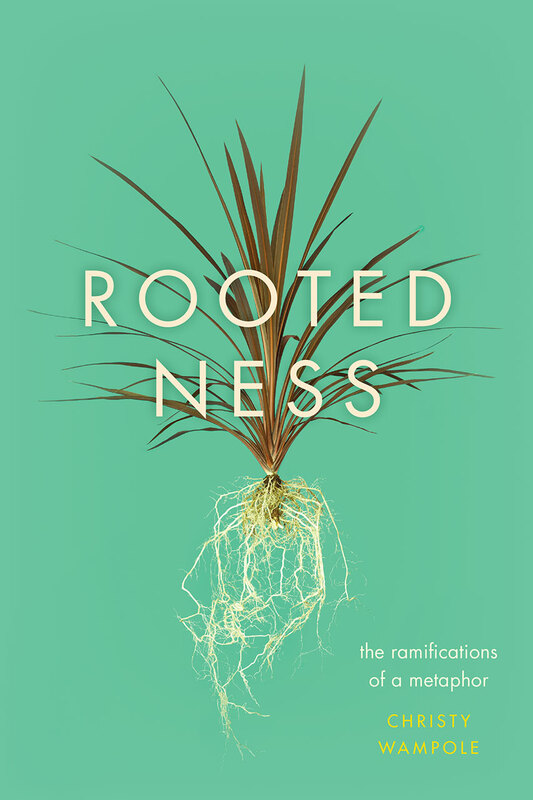 From the root as home to the root as genealogical origin to the root as the past itself, rootedness has survived in part through its ability to subsume other compelling metaphors, such as the foundation, the source, and the seed. With a focus on this concept’s history in France and Germany, Wampole traces its influence in diverse areas such as the search for the mystical origins of words, land worship, and nationalist rhetoric, including the disturbing portrayal of the Jews as an unrooted, and thus unrighteous, people. Exploring the works of Martin Heidegger, Simone Weil, Jean-Paul Sartre, Paul Celan, and many more, Rootedness is a groundbreaking study of a figure of speech that has had wide-reaching—and at times dire—political and social consequences.